Microsoft company has confirmed the news concerning the release of the next Dead Rising 3 DLC, titled Chaos Rising. The fans of the survival horror will be able to get the add-on tomorrow - February 25th - at the Xbox Live service. 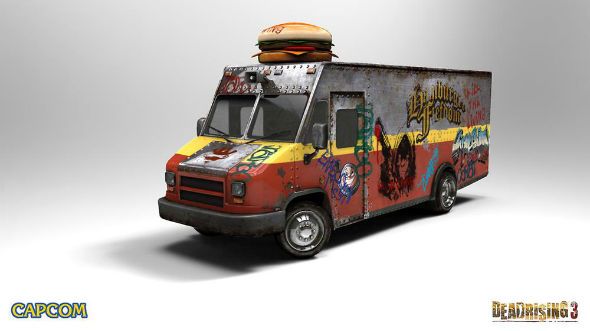 It will be the third of the fourth planned DLCs, which make up the collection, called Untold Stories of Los Perdidos. 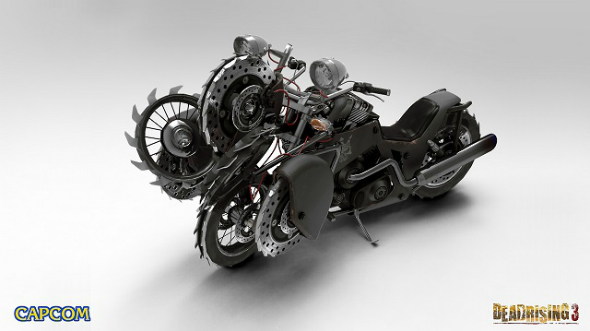 The Dead Rising 3 DLC will unfold the story about the leader of the biker gang - Hunter, - who will receive a special motorbike, equipped with sharp razors and other types of weapon to fight against zombies on the move. 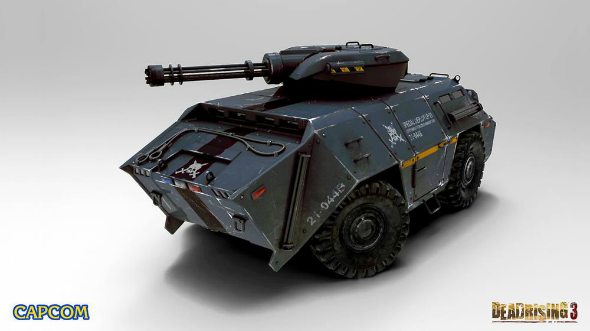 Besides, there will be presented several new vehicles. The Dead Rising 3 DLC will cost $9.99/£7.99, depending on the region. Also the new add-on will be included to the Season Pass, which price works out at $29.99/£23.99. Let us remind you, the first Dead Rising 3 DLC, called Operation Broken Eagle, was released about a month ago. The second add-on - Fallen Angel - was launched in early February of 2014. After the Chaos Rising, the developers have plans to complete the whole Dead Rising 3 DLC series with the fourth add-on - The Last Angel. The Dead Rising 3 game is available for Xbox One from November 22, 2013.